We have received a large number of nominations for the 2018 HOF Class but we have been urged to allow a few more days for entries. Please note that nominations will continue to be accepted until June 30, 2018. 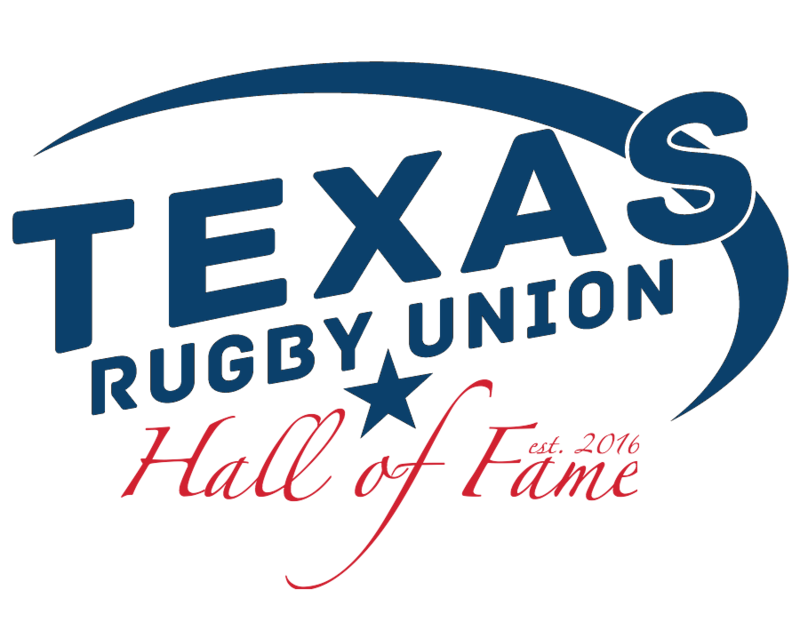 Inductees will be announced and celebrated at the HOF Banquet after the TRU Summit on August 25. Players, coaches, administrators, referees, etc. are eligible for induction with the primary criteria being service and achievement that is rugby related to the growth and betterment of the game. It is highly recommended that nominees have demonstrated contributions in multiple areas or levels; i.e. those nominated primarily would have success beyond just their own club. Administrators and others would have served their own club, but also other rugby groups as well. Teams may wish to consider — as some already have — forming their own Hall of Fame to honor those who have given most of their efforts to a single club. Nominations should be submitted using the TRU Hall of Fame Nomination form.